Turnkey provides local corporate services all around the US. 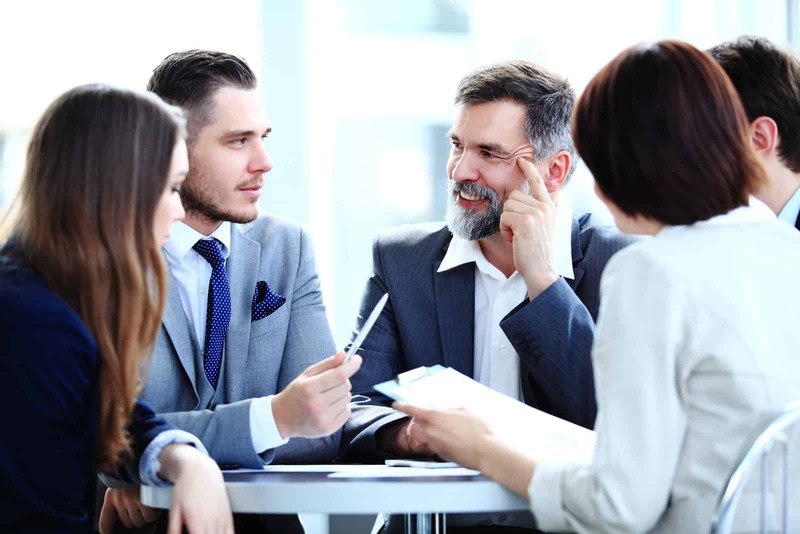 Our executive coaching programs are custom-designed for each client and may include include 360s, assessments, telephone, skype, or in-person coaching, shadow-coaching, team coaching, manager-as-coach training, board-development and more. The current availability of our in-person coaches will vary depending upon your leader’s location and your program’s requirements and scope. 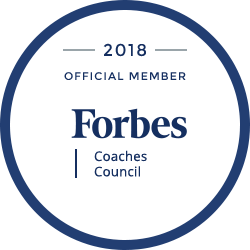 Please call us to discuss your coaching and leadership development needs.